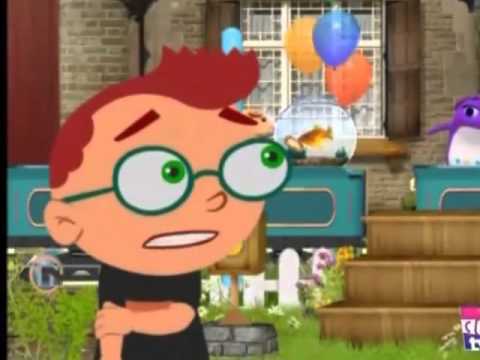 Little Einsteins- Can 당신 Feel the 사랑 Tonight? Do 당신 think Leo and June are a great pairing? The fans pick: Yes! I 사랑 them a lot. Which Little Einstein couple would 당신 prefer? 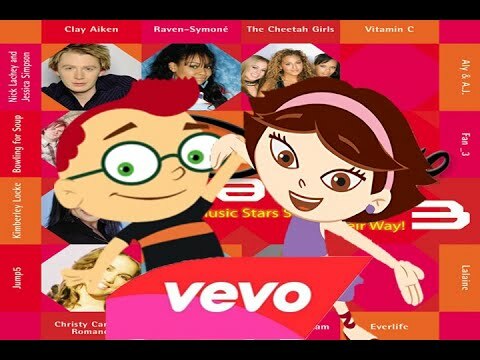 No posts have been made to the Little Einsteins'-Leo and June wall. a comment was made to the poll: Which Little Einstein couple would 당신 prefer? 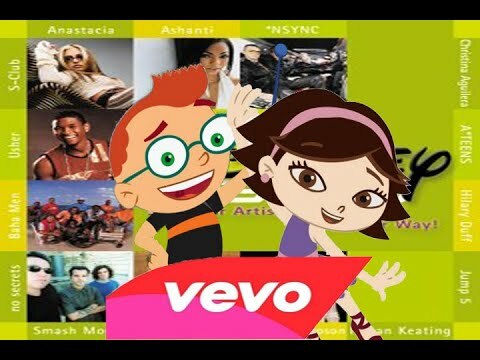 a video 추가되었습니다: Little Einsteins- Can 당신 Feel the 사랑 Tonight?